This year, choose to give your loved ones the gift of a memorable experience with something they can look forward to even after the festivities are over. 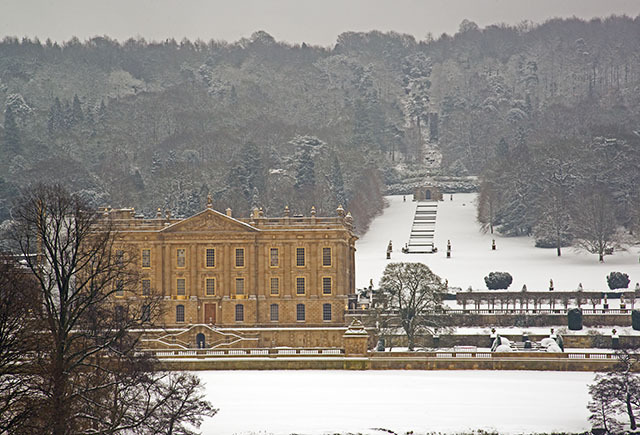 It’s easy to lose yourself when wandering around the one thousand acres of the Chatsworth Estate. Make a day of it by planning a visit to explore the house and gardens and combine it with a spot of afternoon tea. The perfect gift for someone who adores both fine dining and the great outdoors. The H Boutique Hotel is located a stone’s throw away (3.6 miles) from Chatsworth, and the glorious whirlpool bath in our Hayfield suite is an idyllic way to wind down after a long walk around the gardens of the Chatsworth Estate. 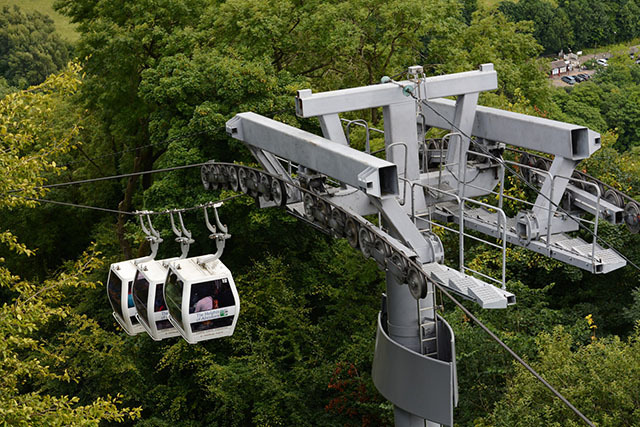 The ideal gift for someone who enjoys an adventure, The Heights of Abraham cable cars offer spectacular views over Derwent Valley and the surrounding Peak District and there’s plenty more to discover across the rest of the estate. Located 10 miles away from The H Boutique Hotel, The Heights of Abraham requires only a short drive, meaning you can be back in time to round off your day with dinner in our charming restaurant. Beer lovers will be delighted to be gifted tickets to a Thornbridge Brewery tour. This independent brewery is adored by many for the wide range of quality cask, keg, and bottled beers they offer, and the tours have a spectacular reputation for being both informative and entertaining. 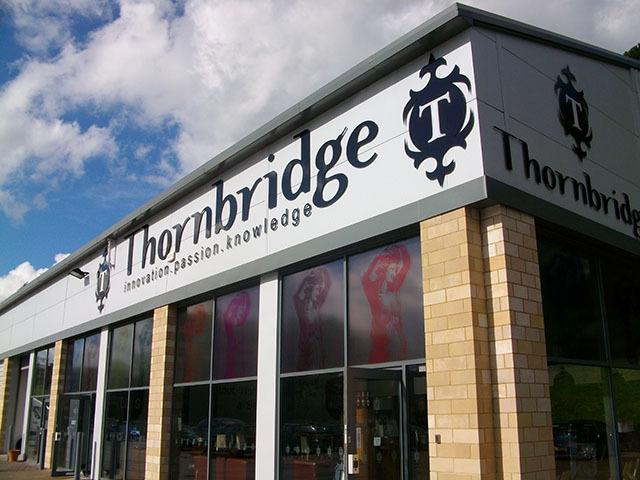 Sitting just one mile away from The H Boutique Hotel, the Thornbridge Brewery is easily accessible on foot. Continue your ale journey in our delightful bar, sampling the delights we have on offer on our taps. 'The most perfect house to survive from the middle ages', Haddon Hall has welcomed visitors for hundreds of years. This enchanting stately home looks like something straight out of a fairy tale, and delights everyone who sets their sight on it. It's a wonderful experience to gift your loved ones. 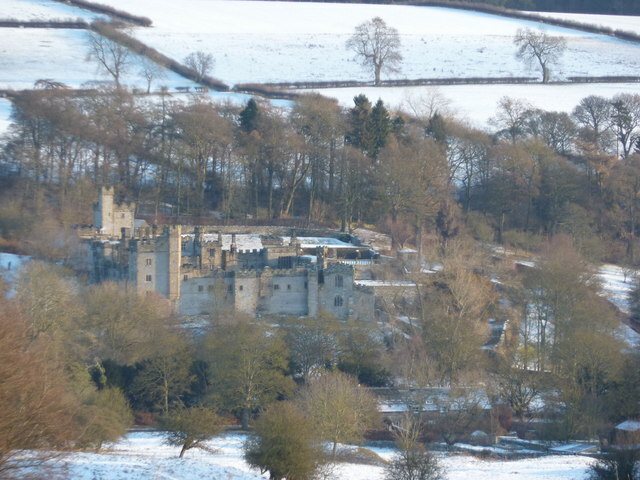 Less than 2.5 miles away, Haddon Hall can be accessed by car, bus, or on foot if you enjoy a good walk. There’s nothing better after a long day exploring the Haddon Estate than a good night’s sleep in our of our emperor beds. The H Boutique Hotel’s great location in Bakewell the jewel of the Peak District makes it the perfect base for many of our customers’ adventures. Plan your visit by checking our upcoming availability.